Android Logo vector. 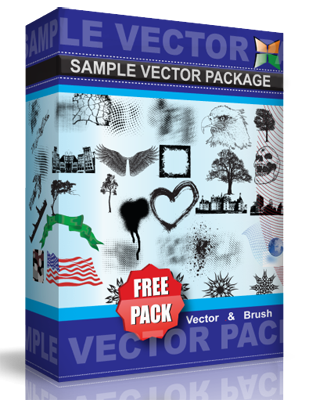 Download vector for Android. Use at your own risk.